This Sunday saw the Mustangs in action against Portsmouth for this year’s varsity. 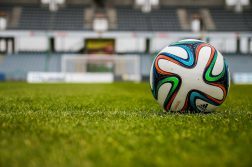 Southampton took a team of 13 down to Portsmouth to compete in three consecutive games, with whomever won the majority being crowned varsity champions! The day got off to a rocky start with Portsmouth pulling ahead in the early innings of the first game, however after a rousing speech from team captain Mary Schofield, the Mustangs managed to pull back, hitting a great inning and getting Southampton on the score board, before Portsmouth once again managed to smash the final few innings of the game to beat Southampton 22-14. After a few minutes break and a slight change of line up putting Alex Owen, Emily Foot and Sanjeev Solanki into the outfield it was time to retake the field for the second game of the day, after a few tips from team coach Matt Andrews the Mustangs managed to regain their confidence and take an early lead in the game, some great batting from the likes of Pau Miquel, Mike Comport and Sophie Styles managed to keep Southampton just in the lead out of the first few innings. Then some great fielding and catches from Pau Miquel, Mary Schofield and Alex Owen managed to keep Portsmouth at bay and allowed the Mustangs to take the game 11-10. The third and final game of the day faced some alternative rules being introduced so as to help the game progress and ultimately finish before the light faded, as such each batter would start with the count of one ball and one strike so as to speed up the innings. Having a strike when stepping up to bat definitely took its toll on Southampton’s batting. 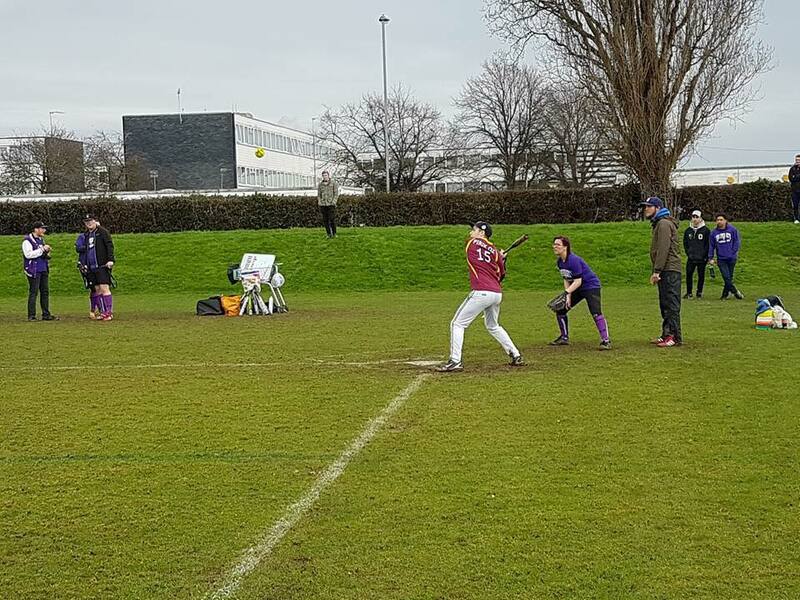 Even though there were a lot of solid contacts, Portsmouth’s defence sealed the team’s fate very early on in the game, catching 90% of the balls we hit out and sending the team away with only 1 run scored for the entire 7 innings! 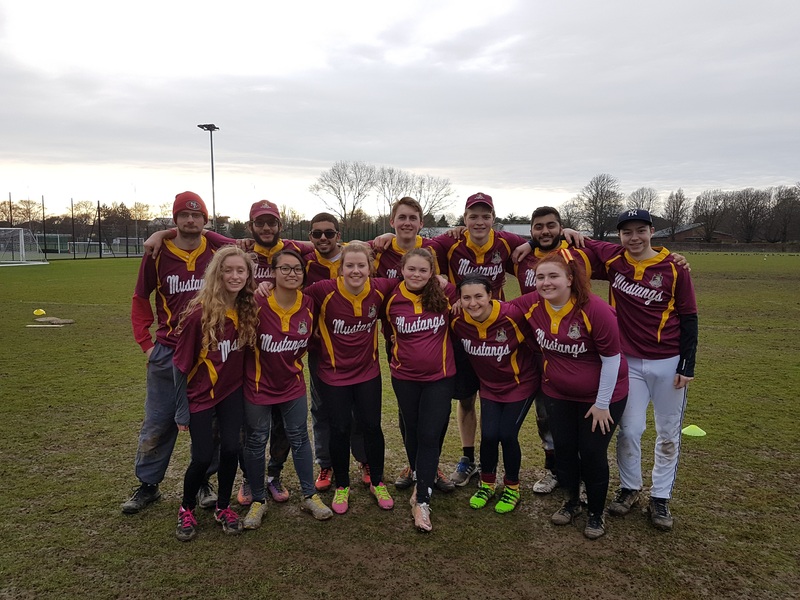 Portsmouth however managed to find the few holes in Southampton’s defence to score a grand total of 13, stealing their second victory of the day and the title of varsity champions.